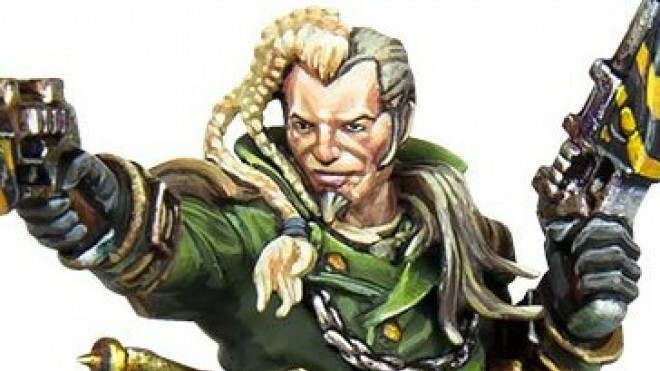 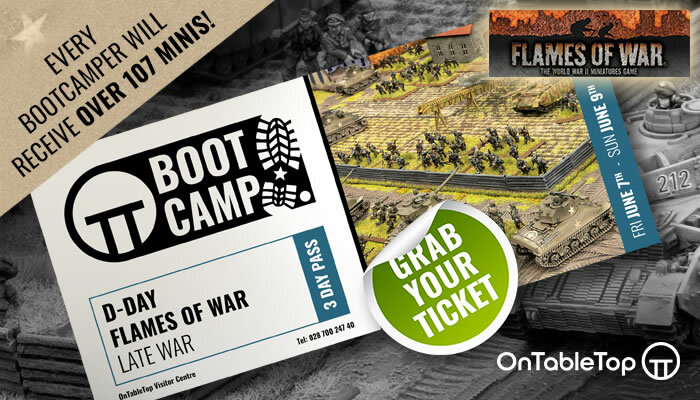 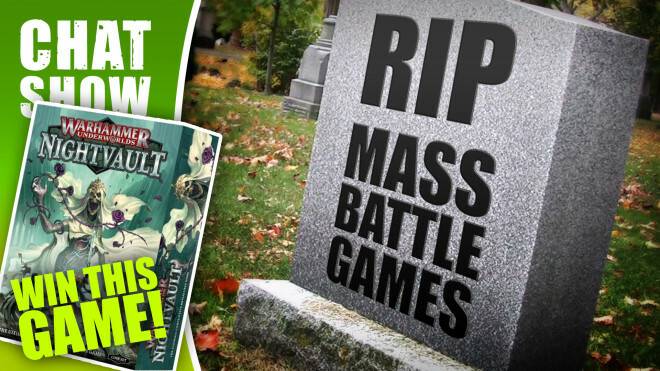 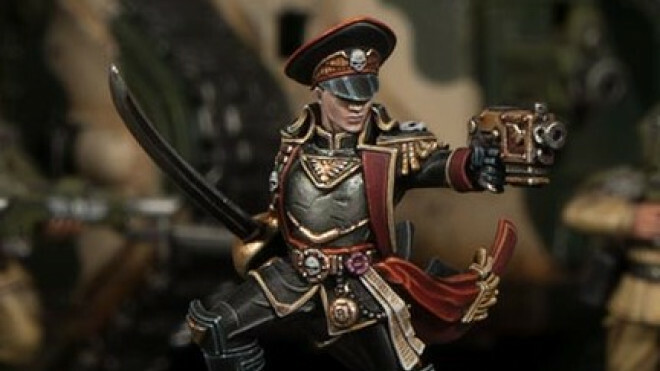 Games Workshop has shown off the first of their announcements at GAMA this week. 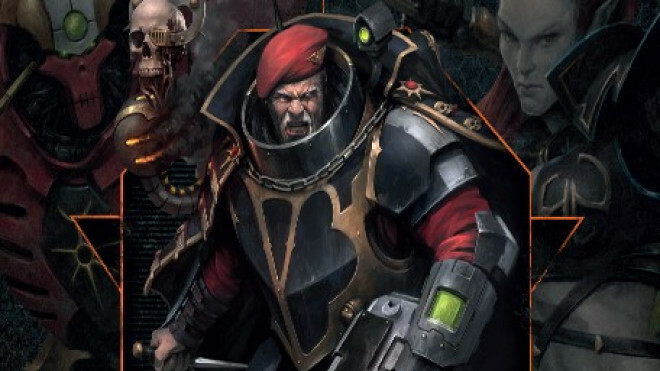 On the 23rd and 24th February, Games Workshop will be hosting the annual Black Library Celebrations. 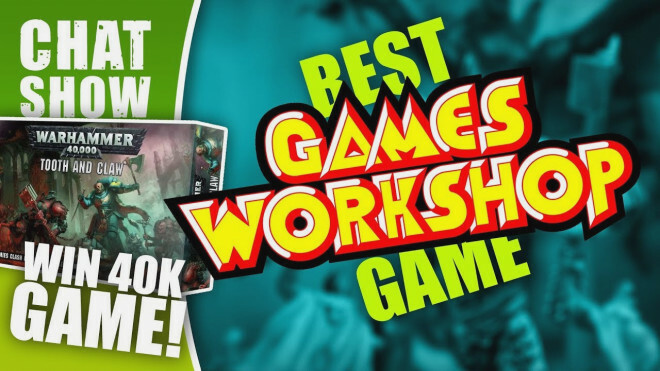 Fall into the fiction of the Warhammer worlds, and attend the events this weekend to pick up plenty of brilliant books and gaming goodies! 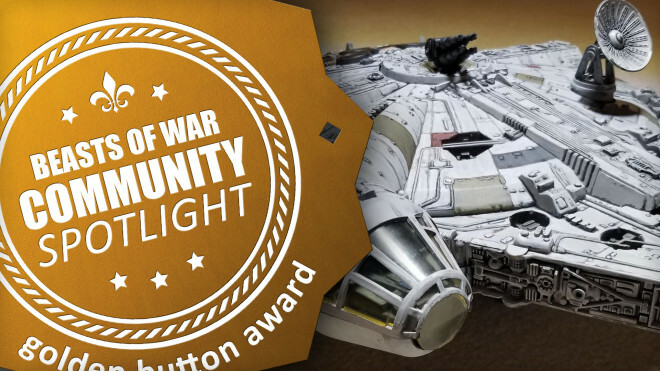 Community Spotlight: Fantastical Ships, A Classic Falcon & Cadia Stands! 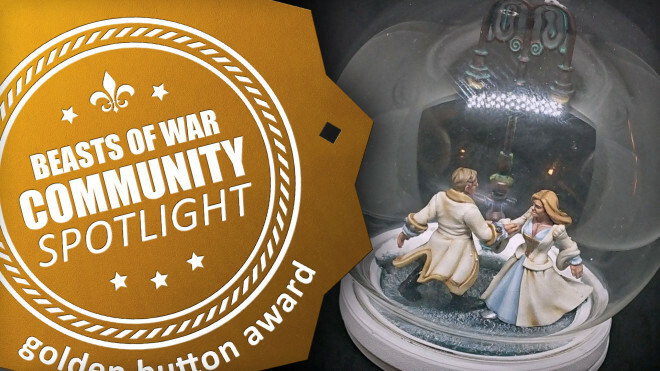 Join us for another weekly dive into Community Spotlight where we're going to be giving out some golden buttons to some amazing hobbyists! 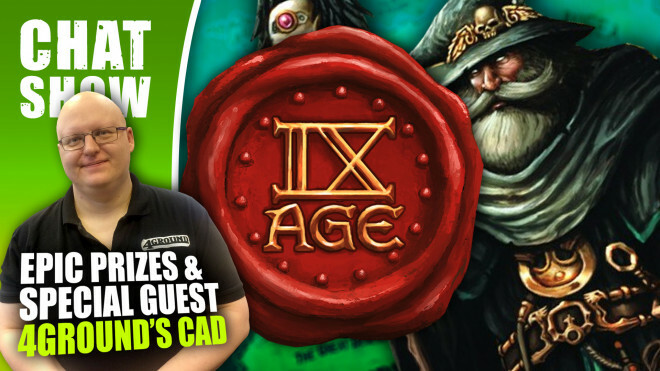 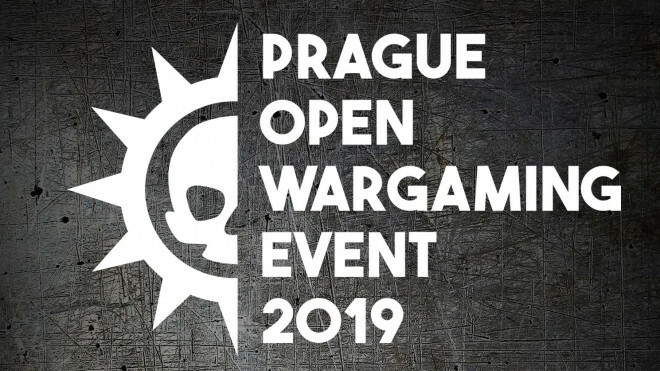 A whole bunch of new Games Workshop goodness came out of their Open Day over the weekend so we're going to be condensing it down into two different posts. 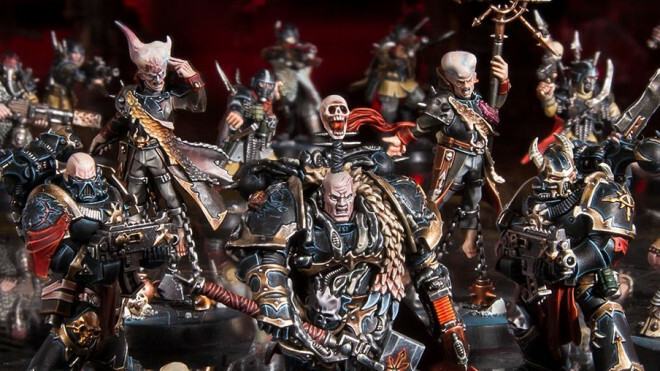 Games Workshop has introduced new rules so you can use the characters and enemies from Blackstone Fortress as part of your Kill Teams. 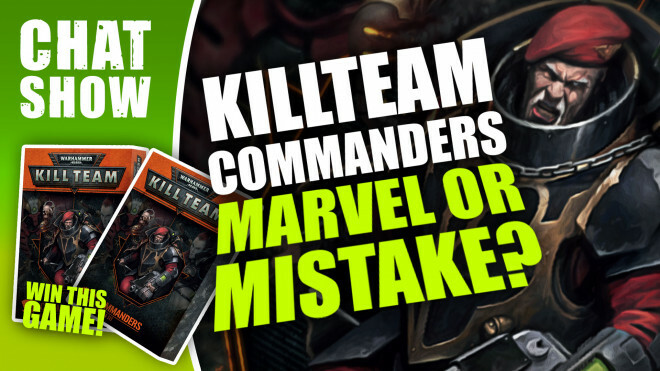 Games Workshop continues to build on the success of Kill Team with a new expansion for the game called Commanders. 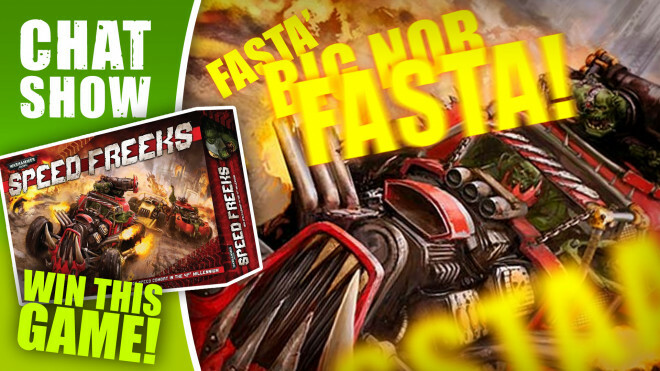 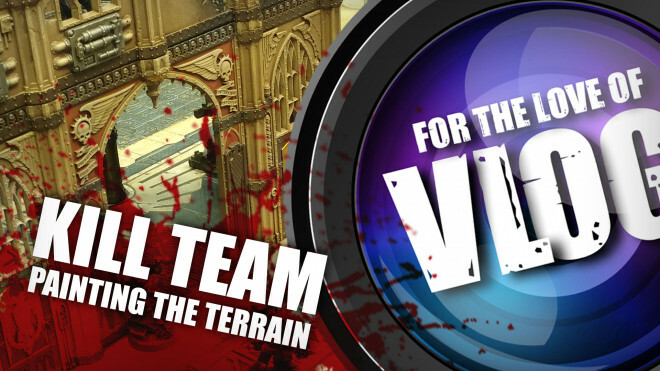 Space Marines & Aeldari Clash In New Wake The Dead 40K Set + New Kill Teams! 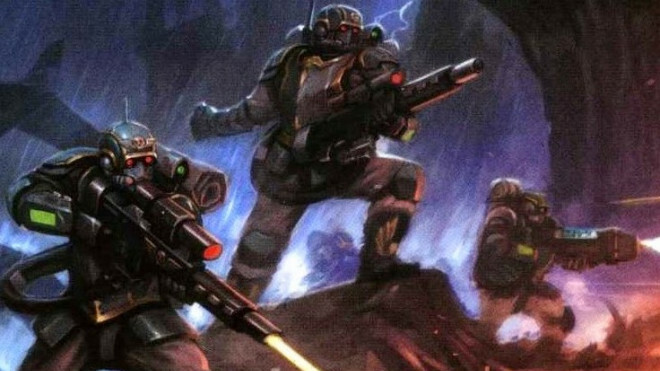 Games Workshop is exploring new clashes in Warhammer 40,000 as the Space Marines fight against the Aeldari in Wake The Dead. 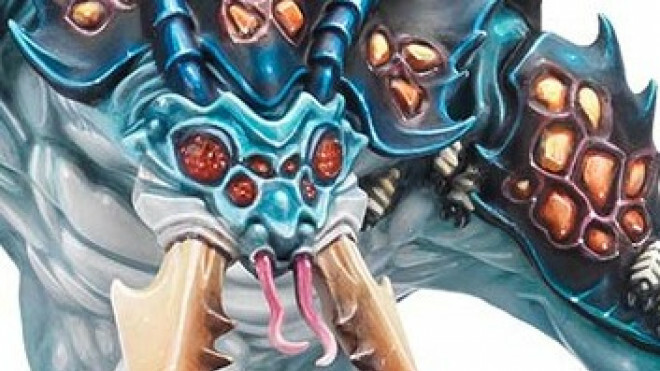 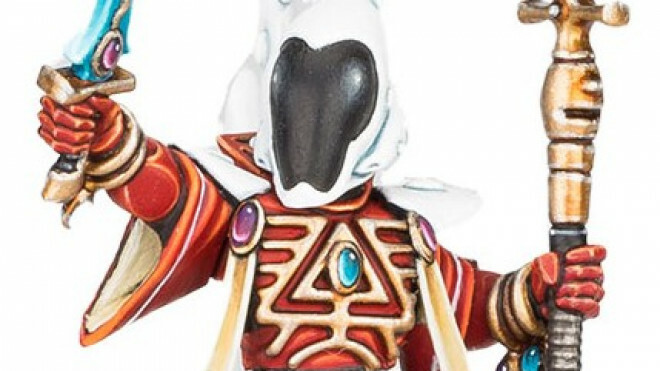 Pre-orders for Rogue Trader, the expansion to Games Workshop's boxed skirmish game Kill Team, have opened today so let's get a look at what you'll be playing with! 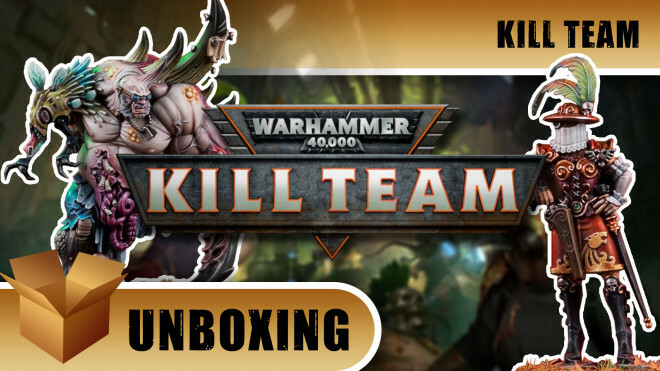 Games Workshop will be opening up pre-orders for their new narrative boxed game for Kill Team this coming weekend. 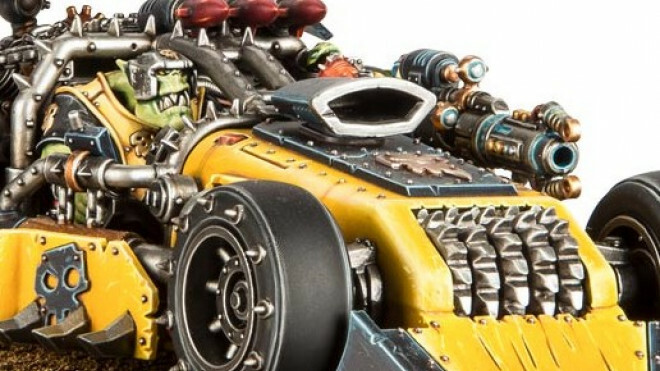 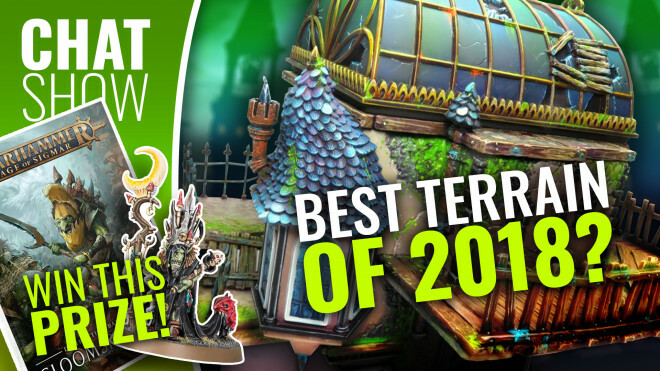 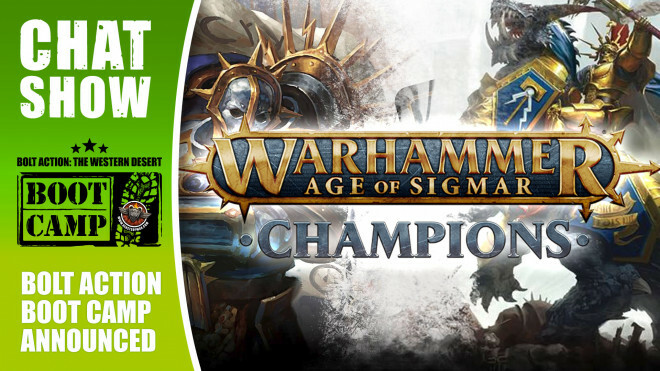 We check out all of the epic stuff that landed this weekend from Games Workshop at Warhammer Fest Europe. 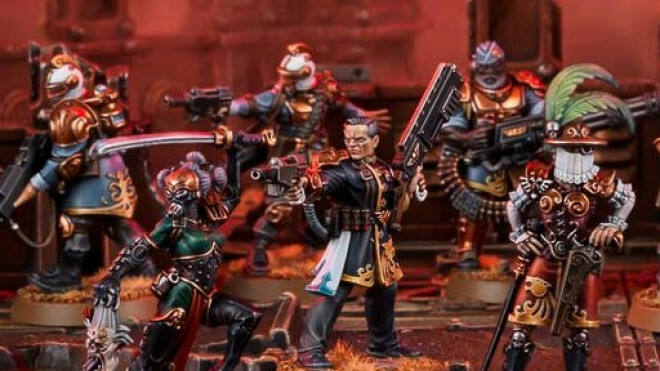 Games Workshop is adding some new pre-made Kill Teams to their roster for this skirmish game set in the grimdark future of Warhammer 40,000.